We have a background with automation hardware on several different levels, including customizing automation already in place, manufacturing consumed automation parts, and assisting in the creation of an automated system. 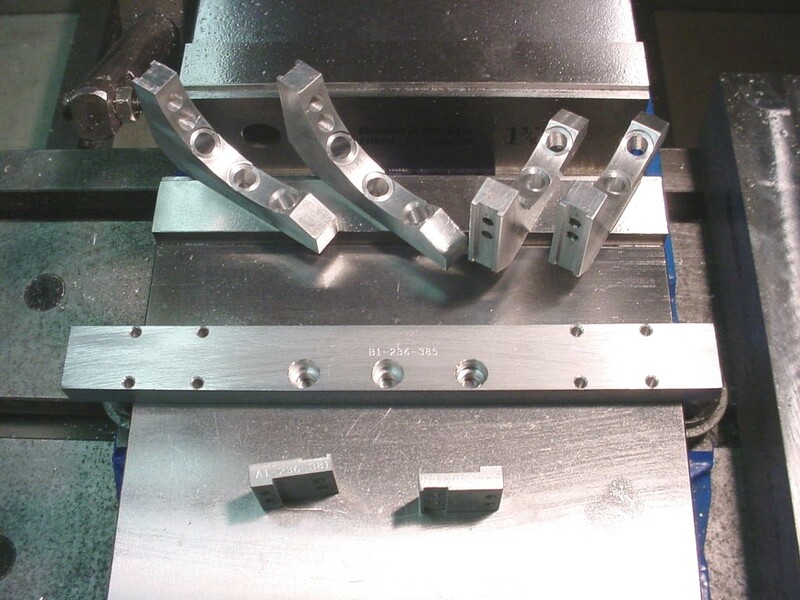 We have worked with automation hardware made from Delrin, steel, and aluminum. We also have welding capabilities for those more complex jobs.